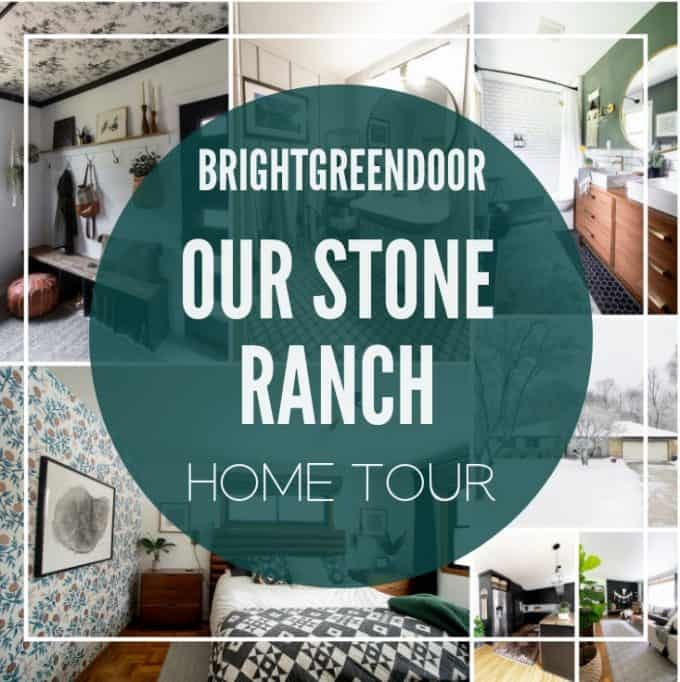 Our Stone Ranch is our current home in the suburbs of Milwaukee, Wisconsin. We purchased it in December of 2017 and have been working to make it a home ever since. Just click here to see all of the posts about this house.